UPDATE: After initially telling ESPN that Conor McGregor signed an eight-fight contract, Dana White noted that it's a six-fight deal. Conor McGregor is staying put with the UFC for a while longer, at least contractually. Reported by ESPN's Darren Rovell Thursday night, the former UFC lightweight champion has re-upped with a new six-fight contract for the promotion. 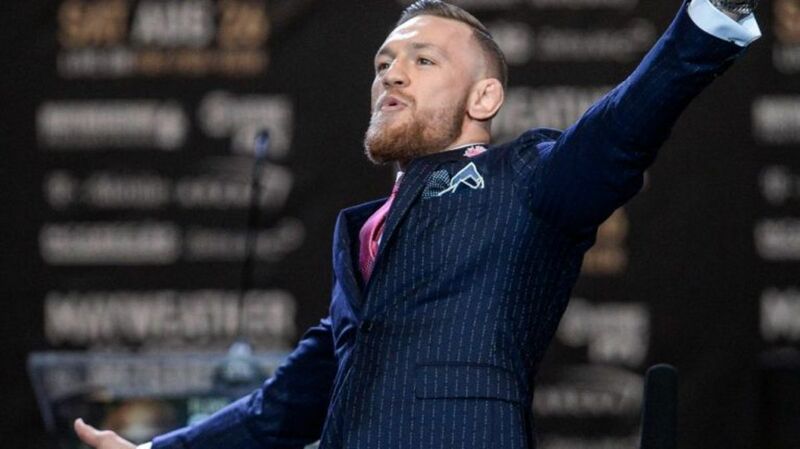 Financial terms were not disclosed, but "White said the deal could make McGregor the most money in the sport, especially given his pay-per-view appeal". Given the current crop of fighters, that would seem to be an inevitability. Rovell said the deal also includes sponsorship for McGregor's whiskey company anytime he fights. It is also unclear whether the deal includes boxing matches should he decide to return to that sport in the future. The 30-year-old has become one of the most popular fighters in the world since his UFC debut in April 2013. In the five plus years since his promotional debut, he has gone 9-1 in the UFC, won titles at both featherweight and lightweight, set several UFC PPV records, and made his boxing debut against Floyd Mayweather in a high-profile financial windfall for all involved.